When searching for a replacement exterior door for your home in Madison, it’s important to know that they aren’t all the same. Each style of door is made differently and has unique features. So how do you know which one is best for you? That’s where we come in! This article will go over everything you need to know before deciding on a replacement door for your Madison home. The first thing you’ll need to understand is why you need a replacement door. Madison doors face a high amount of wear and tear. They also have to deal with the extreme and always changing weather. With the unique conditions faced by exterior doors in Madison, there are a few things you should concentrate on when determining if you need a replacement. If your door is suffering from physical damage, poor insulation or gaps, then it isn’t functioning as well as it should be. This is a problem when living in Madison because you’re allowing drafts into your home, decreasing your home’s curb appeal and your door isn’t as durable as it should be. If you see any sort of physical damages (i.e cracks, gaps, rotting, warping, ect.) then it’s time for a replacement door. Some issues don’t present themselves during a physical inspection. For instance, in order to check for drafts, you’ll need to perform a procedure called the flame test. To do this, you’ll need to hold a lit match, candle or lighter near your door and move it around the frame. If the flame begins to sway, then a draft is entering your home and you’ll need a replacement door. One of the main jobs of your door is to protect your home from Madison’s extreme weather which can change drastically without warning. You don’t want to subject your home to the outside elements. This is where a well insulated door will help. The insulation will prevent heat and air conditioning from escaping and will keep your home comfortable year round. Don’t settle with an old, worn out door. 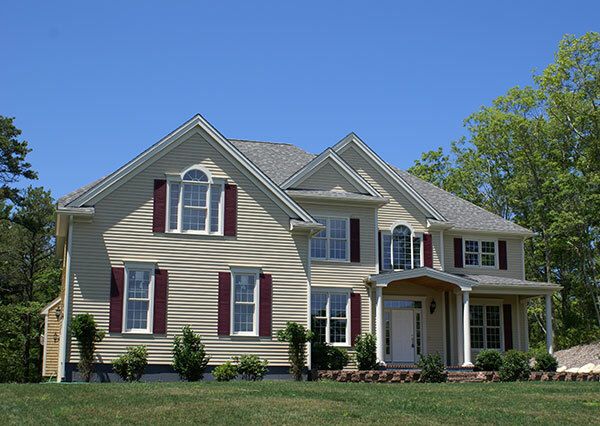 A replacement door will improve your home’s curb appeal. Getting rid of your existing door and updating it with a fresh new one will help your home stand out from the rest on your block and will help increase its value. If you have an older door, it isn’t offering you a great deal of protection. This is because it’s used daily and can experience significant wear and tear over time. A sturdier replacement door will be more difficult to break down and will protect your home from any intruders. Not all doors do the same thing. A front door could be much different from one that exits to your backyard. Where you’d like your replacement door located and how you’d like it to function will determine which style you’ll want. When people first enter your home, they’re greeted by your entry door. You only get one chance at a first impression so why ruin it with an old door. 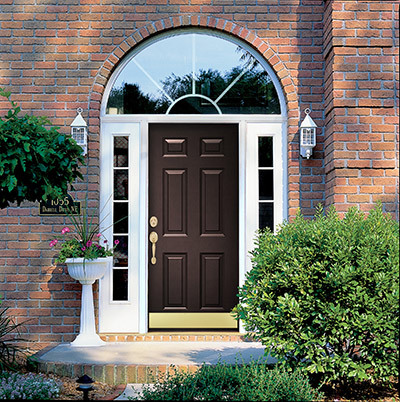 A new replacement entry door can add elegance to your home and improve its curb appeal. Your entry door is also the last thing a guest sees when leaving your home. A worn out door can sour the experience. If you want them thinking “wow” when leaving your home, then you should consider replacing your entry door. Madison experiences many beautiful months – especially May through October. The sun stays out later, the temperature is nice and there is a gentle breeze. Without a patio door, you aren’t able to enjoy the seasons as much. Not only would a patio door look beautiful both inside and outside, but the large glass panes will maximize the amount of natural light entering your home. The ability to open and close your door also gives you control over air circulation. 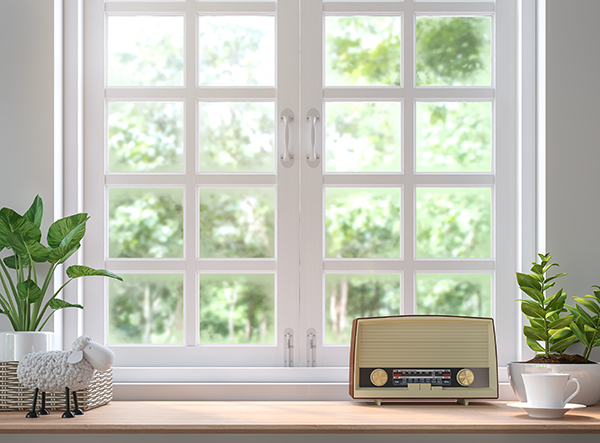 When you want to enjoy a breeze, you can leave your patio door open. Once the weather gets too warm or when winter rolls around, close your patio door and its energy efficient design will protect you from Madison’s harsh temperatures. 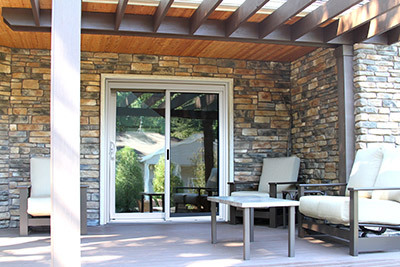 You can choose from the elegant swinging patio door or the sleek, easy to use sliding patio door. Both will improve your comfort and the look of your home. Sometimes your exterior doors need a helping hand. That helping hand comes in the form of a storm door. 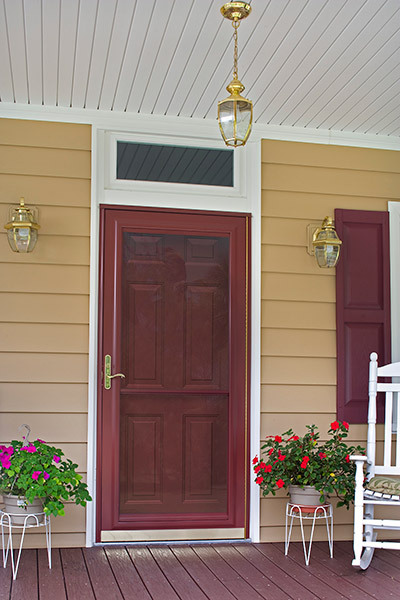 Storm doors create a barrier between the outdoor elements and your exterior door. This barrier will protect your exterior doors from rain, snow and hail – all of which are experienced in Madison. The barrier created by your storm door does more than protect your exterior door though. It also adds another layer of insulation to your home. 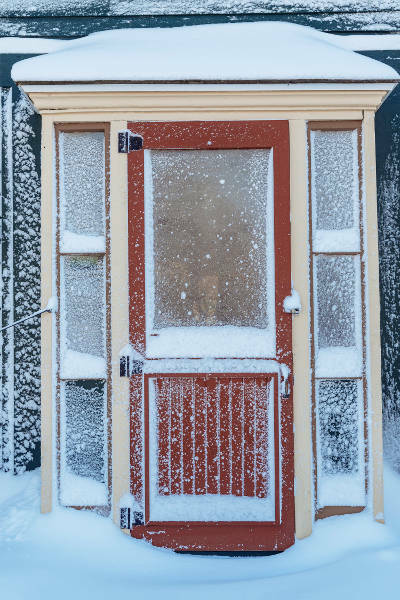 Your storm door will trap more heat and air inside while prevent the outdoor elements from getting in your home. In other words, storm doors and exterior doors are the perfect match – they go so well together. The material used to make your exterior doors can change their look and functionality entirely. Each material has its own strengths and unique style. We’ll give you the basics of each material so you get a better idea which one is right for your replacement door. Wood doors look stunning. They add a level of elegance and sophistication that is tough to replicate. While wood doors are sure to improve the curb appeal of your home, the cost of the door is astronomically high. You need to determine if you can justify the price for its beautiful aesthetics. Not only are wood doors expensive but their maintenance isn’t cheap either. Staining and repainting your door is frequently required to keep up its elegant look. You’ll also need to prevent warping and rotting from occurring. 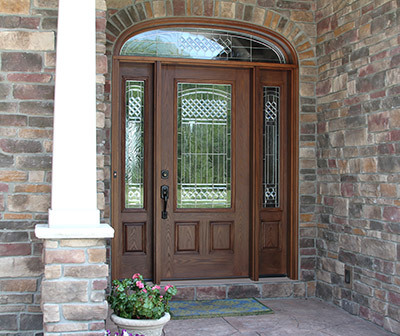 A storm door is a must to protect your wood door. If you’re looking for a door that is extremely sturdy and energy efficient, look no further than steel doors. They are resistant to fire, water, warping and cracking. They’ll be able to withstand the test of time. Most are made from 24-gauge steel so they’re difficult to bend, dent and kick in. Needless to say, steel doors will keep your home safe. Additionally, steel doors are more energy efficient than wood and will protect your home from the elements thanks to its foam filling. So you like the elegance of wood and the sturdiness of steel but you can’t choose between them. What can you do? 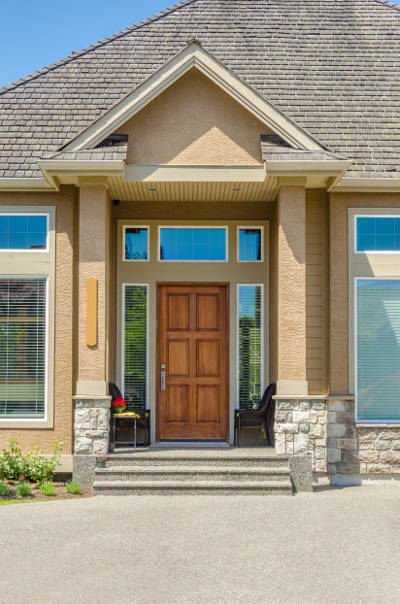 Why not get the best of both worlds with a fiberglass door? They have the aesthetic appeal of wood and the security and energy efficiency of steel. 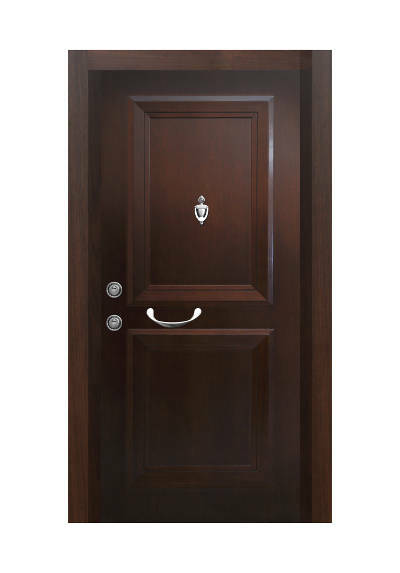 There are many wood grain options available to match the look and feel of a real wood door. 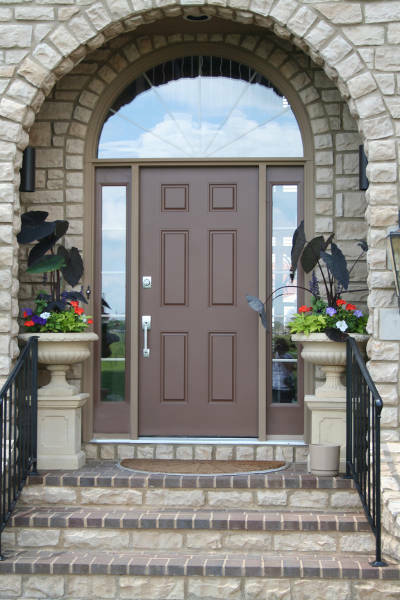 Fiberglass doors will improve your home’s curb appeal similar to a wood door. Much like steel doors, fiberglass doors are energy efficient and will protect your home from Madison’s inconsistent weather. No matter the temperature or season, fiberglass doors will make your home comfortable year round. Once you’ve decided on the right replacement door for your home, there are some add-on features and accessories you may want to consider. Check out some of these features that will enhance your replacement door. 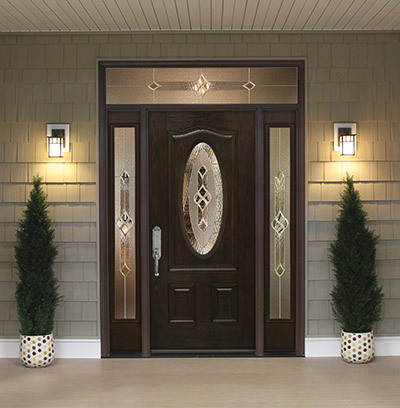 Decorative glass added to your replacement door will allow more light into your home and improve your curb appeal. There are many styles to choose from so you’re bound to find the perfect decorative glass for your door. 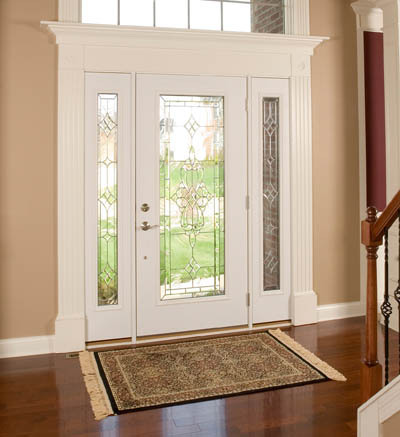 If you don’t want to add decorative glass to your replacement door, why not try transoms and sidelites. Transoms are window panels that are found above your door. They can be rectangular, square or semi circular shaped. Sidelites are found on the left, right or both sides of your door. They are the entire length of your door. Both sidelites and transoms can be used with each other and decorative glass. How Are You Opening Your Door? Often overlooked is the hardware used to open your replacement door. Are you using a handle or a knob? Is it brass, bronze or a different material? You have a variety of opening hardware options for your replacement door. It’s important to choose one with features that best fit your needs and one that accents your door well. You can do just about anything with your smart devices these days. You can even see who is ringing your doorbell or you can unlock your door. 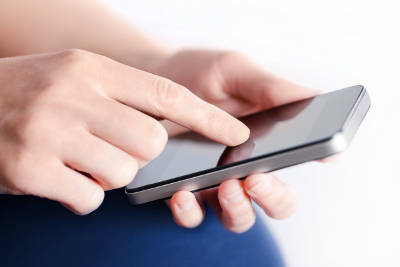 You can now get a smart doorbell or lock which can be operated from your smart devices. 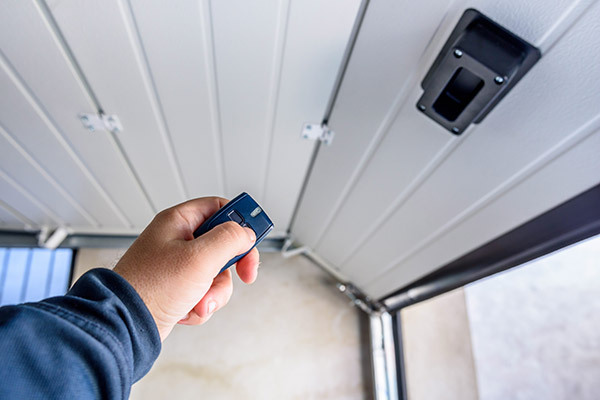 Many homeowners are opting to buy these safer, more convenient products. Getting the right replacement door isn’t easy, but you’re now ready to make an informed decision. Knowing the style, material and features that matter most to you is crucial in getting a replacement door that meets all of your needs and will make you proud.